You are here: Home / BlackBerry / Official Pricing for The BlackBerry Passport! The BlackBerry Passport is now available at store.shopblackberry.com for $599.00 unlocked. Might as well order your BlackBerry Passport today! 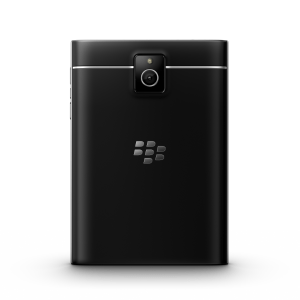 The BlackBerry Passport (unlocked) will be available through ShopBlackBerry.com for customers in Canada, France, Germany, the UK and the U.S. immediately following the launch, at the special introductory rates below. The BlackBerry Passport (unlocked) will be available through Amazon.com as well. They will be announcing their pricing soon. 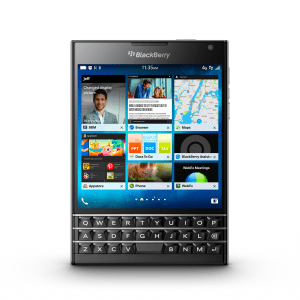 From September 24th until Oct 1st, as a limited time promotional offer, TELUS will be pricing the BlackBerry Passport at $200 on a Smartphone plan ($50 off). On Oct 1st, TELUS will resume the regular price of $250.